Our Upholstery Service offers fantastic flexibility and is available to all customers and businesses. 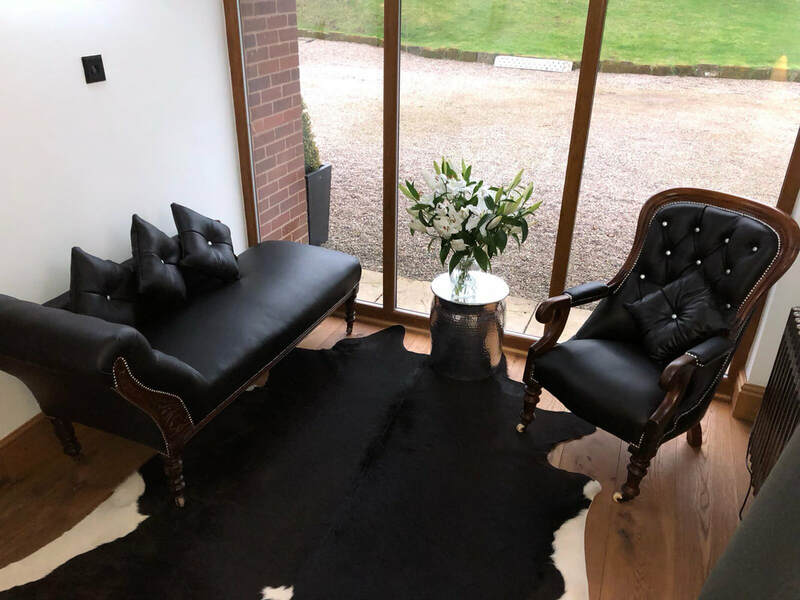 We have more than a decade of experience with cleaning, re-upholstering and revamping a wide range of furnishings, whether it be a household item, office environment or public facility. If you are looking to improve a much-loved household item, give your work-space a fresh new look or refurbish your business, we have a solution for you. This service can be adapted to suit you and will be priced based on each individual project. If you're looking for a unique gift to celebrate a special occasion, achievement or simply to show someone your love and appreciation, we can provide a variety of unique personalised gifts with your own special touch. Each item is hand-crafted to order with a special personalised design, name or message chosen by you. 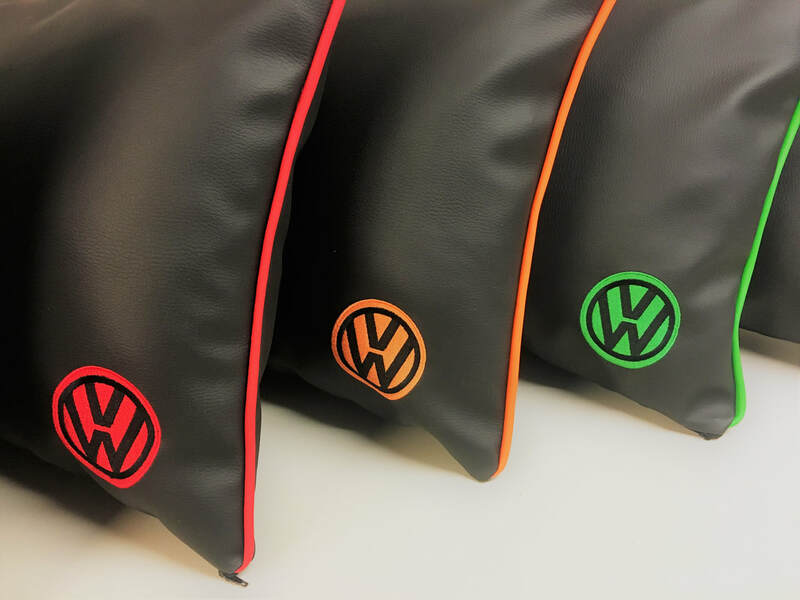 Our Corporate Branding service is designed to offer custom embroidery for your upholstery branding needs.